Duncan O’Regan on his new line (yet to be named) at grade +- 23/24. 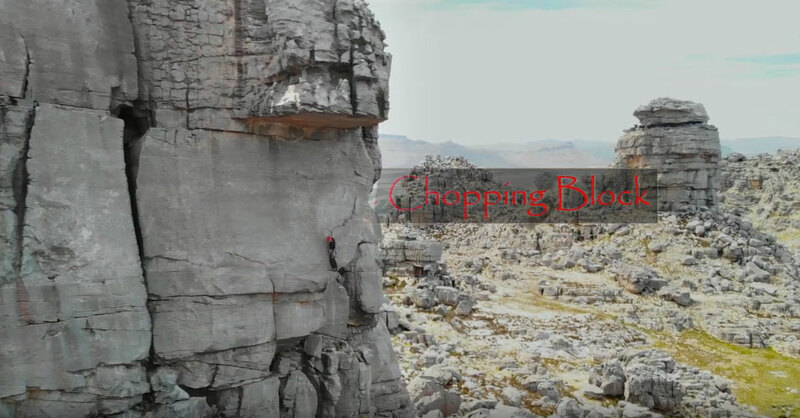 A beautiful but heady new line up the stunning Chopping Block on Turret Peak, Western Cape, South Africa. nice work! that’s a seriously epic piece of rock! Mooiness Micky…rampant in the sculpture garden! Epic looking line with some serious spice in the middle.